During a recent fan Q&A held on Twitter, Avengers: Infinity War directors Anthony and Joe Russo revealed that there could be more Red Skull in the MCU’s future. WARNING: There are spoilers ahead for Avengers: Infinity War! 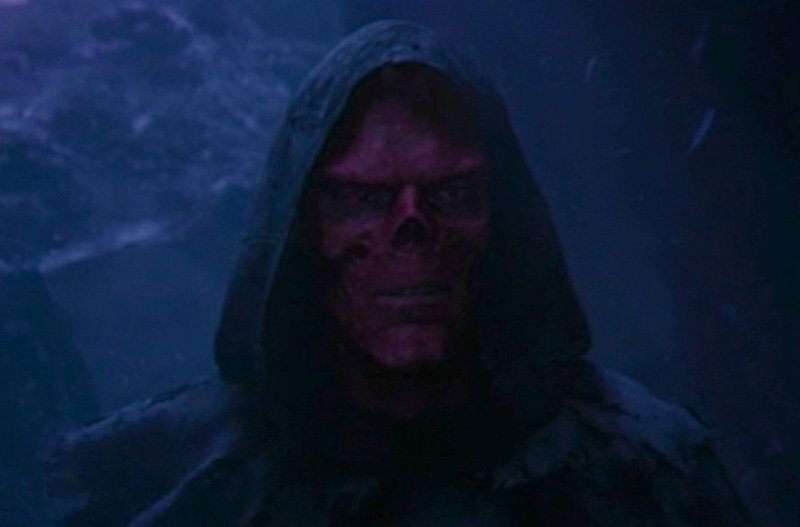 One of the big surprises in this summer’s Infinity War was the inclusion of the villain Red Skull, who vanished at the end of 2011’s Captain America: The First Avenger after interacting with the Tesseract, a.k.a. the Space Stone, and was never spoken of again. As it turns out, the Space Stone transported Red Skull to Vormir, where he spent the next 73 years serving as keeper of the Soul Stone. Thanos (Josh Brolin) arrived on Vormir and sacrificed Gamora (Zoe Saldana) to retrieve the Soul Stone. Thanos then acquired the Time Stone and Mind Stone and performed the infamous finger snap that wiped out half of humanity. But where does that leave Red Skull? This is rather exciting news as it opens the door for Red Skull’s return in future movies. We may even get to see Captain American (Chris Evans) go toe-to-toe with his old nemesis one last time, providing a perfect full circle for both characters. Infinity War screenwriters Stephen McFeely and Christopher Markus, who also penned all three Captain America movies, stated on the audio commentary that they had “a fetish” for bringing the Red Skull back to the MCU, and we hope that fetish continues to be explored. Hugo Weaving (Hacksaw Ridge) played Red Skull in Joe Johnson’s Captain America: The First Avenger, while Ross Marquand (The Walking Dead) took over the role in Infinity War. 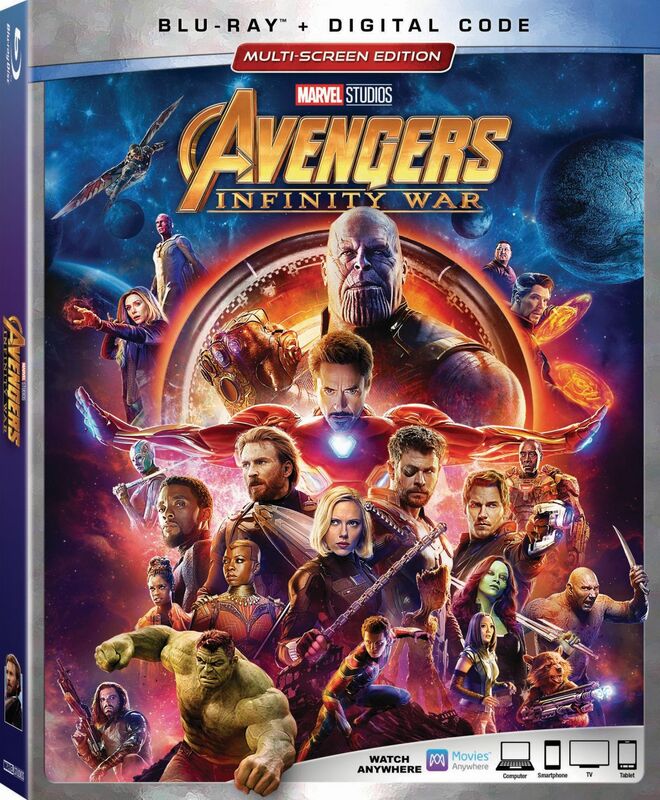 Avengers: Infinity War is now available for purchase digitally and arrives on Blu-ray on August 14. Avengers: Infinity War is directed by Emmy Award-winning directors Anthony and Joe Russo from an original screenplay by Christopher Markus & Stephen McFeely. Kevin Feige produced the film, with Louis D’Esposito, Victoria Alonso, Michael Grillo, Trinh Tran, Jon Favreau, James Gunn and Stan Lee serving as executive producers.